25 year old skier, mountaineer, kayaker, and photographer from Sun Valley, Idaho. Gorgeous photos! I really enjoyed reading your blog. Makes me want to go! 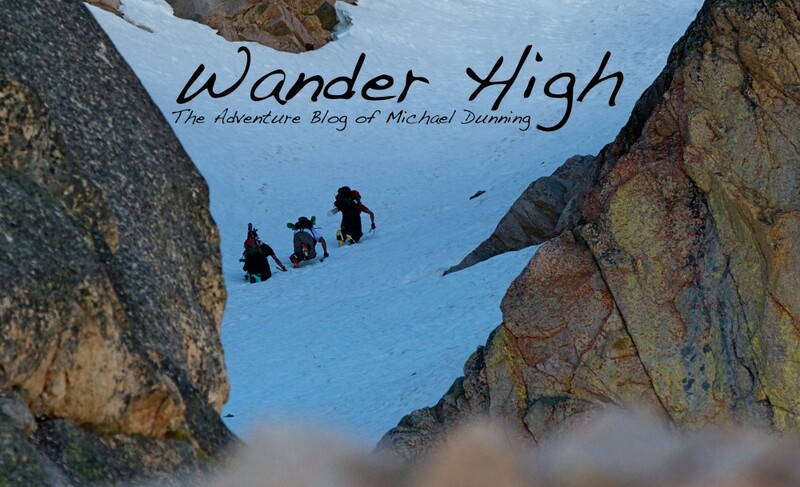 Micheal, great Blog. Super photos.